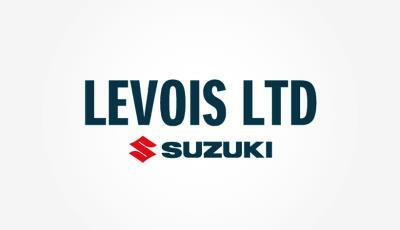 LEVOI'S Suzuki is the longest established Suzuki main franchise in Essex and Suffolk. They offer finance and the Suzuki Service Promise for any garage work. It means that your car will be worked on only by Suzuki trained technicians using only Suzuki genuine parts. There is a simple and transparent pricing with all the work undertaken being pre-approved.